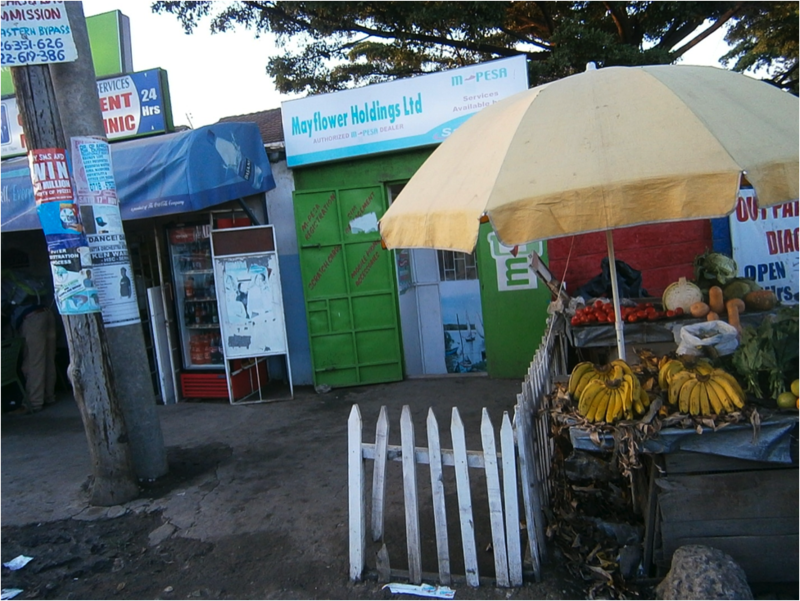 In the study on mobile money and gender empowerment in Eastern Kenya, Prof. Simiyu Wandibba, Dr. Stevie Nangendo and Dr. Benson Mulemi examined the consequences of mobile financial services for financial inclusion and socio-economic development. 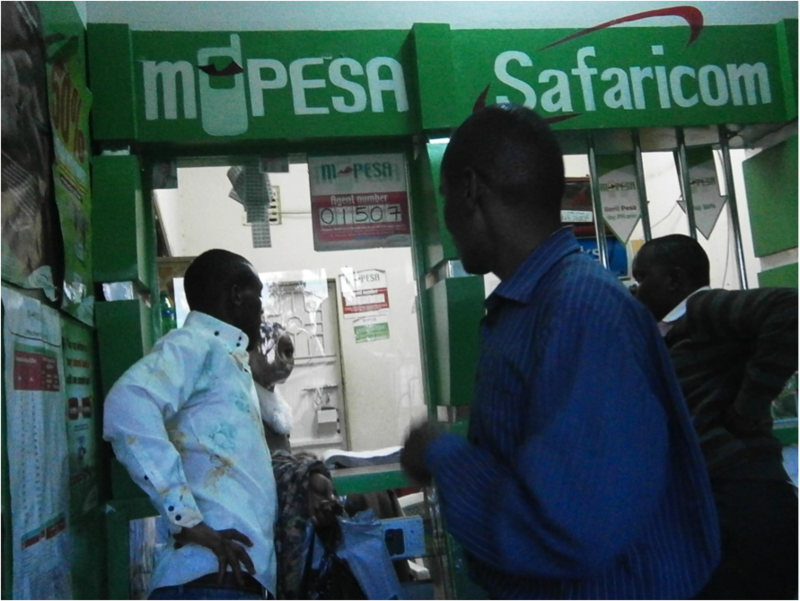 The study revealed that attempts to offer access to mobile payment services in Machakos County provoked gender empowerment ambiguity among, rural and peri-urban users. Mobile payments empower men and women economically but also cause issues in gender roles and relations. Marginalized poor people, particularly women, have been empowered economically by mobile financial services, but this could threaten harmonious gender relations on which sustainable socio-economic development can be built. In fact, the study confirms the findings of other ethnographies which indicate that financial inclusion initiatives in East Africa today do not benefit men and women equally. 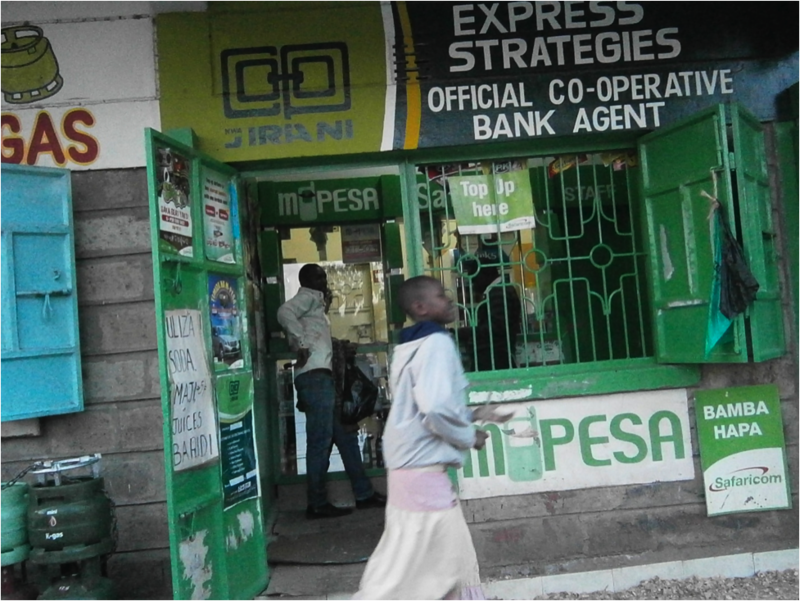 While initiatives for financial inclusion for economic livelihood are imperative in Kenya and the rest of East Africa, product developers need to promote gender sensitive financial services drawing on available ethnographic studies. Available ethnographies indicate that social and cultural factors may hinder individual men and women’s realization of financial inclusion, socio-economic empowerment and overall societal well being that depend on indigenous mutual trust in gender relations and kinship as well as general gender roles. The local livelihood in the study area derives from subsistence agriculture and small-scale businesses in numerous open air markets on designated market days. More women than men run the small-scale businesses and receive support from their men kin who work in the neighbouring Nairobi City County and other urban areas in Kenya. Numerous non-governmental organizations support women-in-development and gender-and-development initiatives in the Eastern County; this provides strong foundation for mobile financial services. As expected, the mobile money transfer (MMT) and mobile financial services (MFS) in Machakos County tend to benefit women more than men, hence the services have contributed to overall economic empowerment of the local women. Those who use MMT services in the study area gain comparative advantages in micro-entrepreneurship, domestic maintenance, and payment of school fees and various domestic bills. MMTs increase accessibility to money and financial services and the growth of different businesses by allowing money to circulate more easily. While the study found no significant differences between men and women with regard to the use of mobile phones to receive money, the results indicate that women made more withdrawals than men. On the contrary, men were more likely to participate in m-banking, as more men than women said that they owned mobile telephone handsets and had some financial saving literacy. Ownership of telephone handsets determined the use of mobile money transfer and m-banking subscription. Inconveniences such as a lack of identification documents would affect the registration and subscription of both men and women differently. More women than men said that they received money through the mobile money transfer facilities for small-scale business and family maintenance. Owing to the demographic structure in rural and peri-urban divisions in the study area, women are more likely to receive money via MMT than married men, sons, married daughters and other relatives who live away from home. Therefore, more women in the study area accessed more money and controlled their financial resources more than they used to before the introduction of MMT services. This study confirms that MMT and MFS boost women’s participation in household livelihood needs. However, the ethnographic results indicate that MMT and mobile telephone services may not contribute to sustainable financial inclusion and saving practices, contrary to what many people know and the emerging popularization of MMT and MFS in this regard. Spending and transfer of money via MMT platforms facilitates social investment rather than saving for sustainable financial inclusion. MMT services should consider programmes that can balance financial and social benefits of the mobile financial inclusion technology. Overall, MMT services contribute to the economy of affection by strengthening kin and non-kin social bonds and relations, especially through reciprocation of material and non-material support. However, the study participants' ambiguous relation with MMT and MFS proved that they could strain gender relations and cause high rates of abandonment of gender responsibilities. Click here to see the full report on Gender Empowerment in Eastern Kenya.